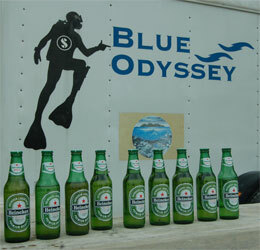 Heinekin for divers? What else! 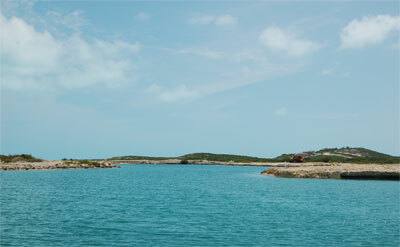 The Turks and Caicos is a series of very flat islands mostly perched on top of the Caicos Bank. 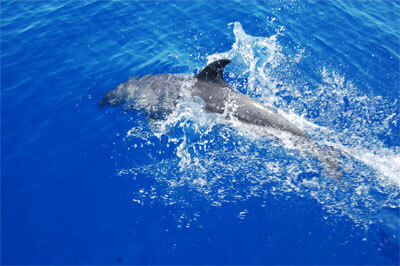 This is a large shoal area which rises abruptly from the deep Atlantic and which is covered with a sandy bottom, numerous coral heads and a few very low islands. 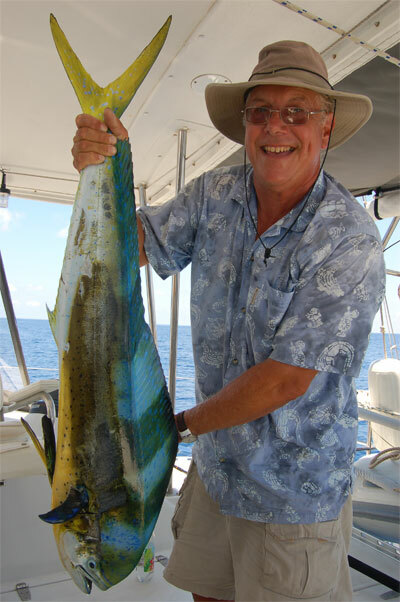 Great fishing, snorkeling in the shoals and the wall along the edges of the bank make for fabulous diving. 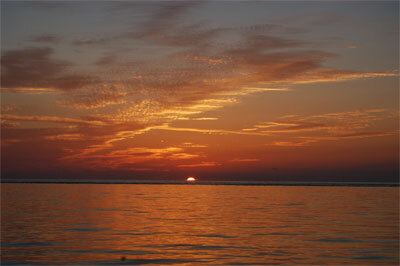 Spectacular, clean water and miles of shoal with sand and coral. Drive carefully, crossing the bank should only be done in good light with the sun above. Having violated this rule has cost many a hull and rudder dearly.